ECFC Academy Tournament vs. Alphington F.C. 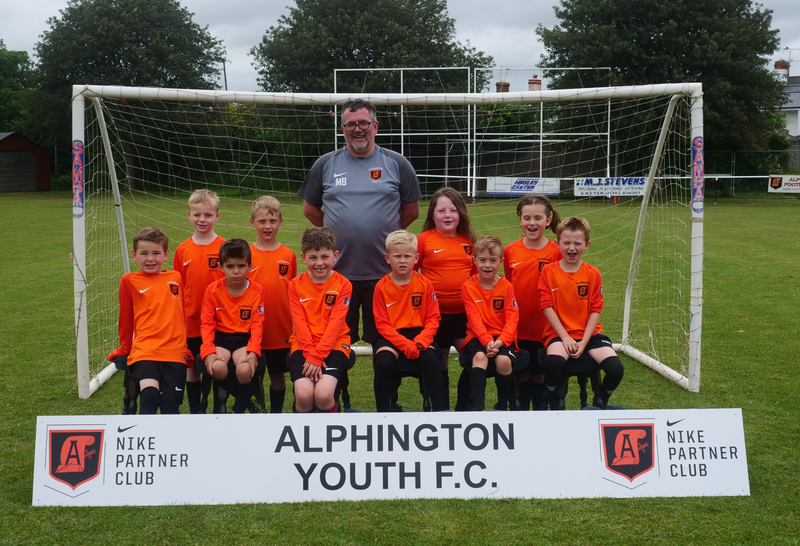 - 17 February 2019 - U8 - Alphington Atoms - Alphington F.C. ECFC Academy Tournament vs. Alphington F.C.